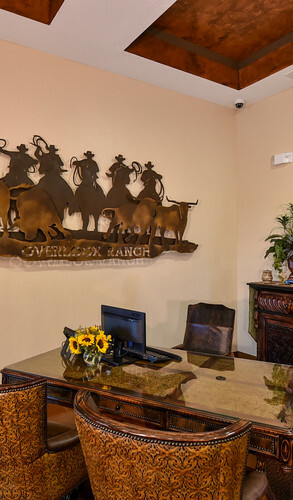 We offer a state-of-the-art fitness center, a sparkling resort style pool, or just relax within the 7,000 square foot ranch style clubhouse. 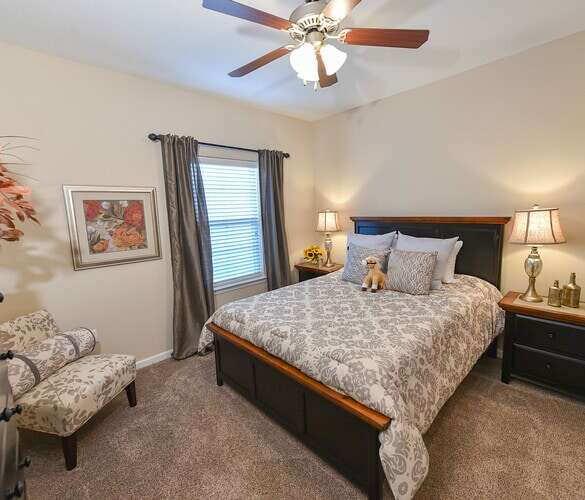 Surrounded by beautiful landscaping, parks, and accessible recreational areas, our community will offer true refined living! 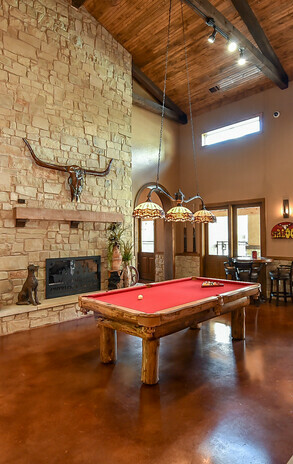 Reflecting a passion for luxury and stylishness, Overlook Ranch is a compelling portrait of refined apartment living nestled in northern Fort Worth. 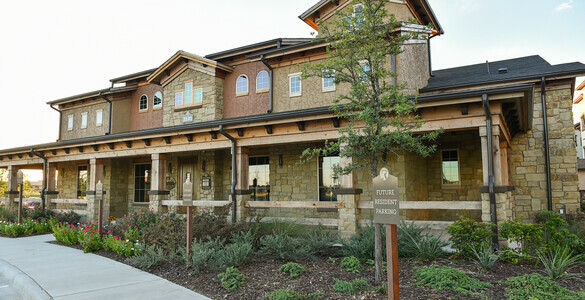 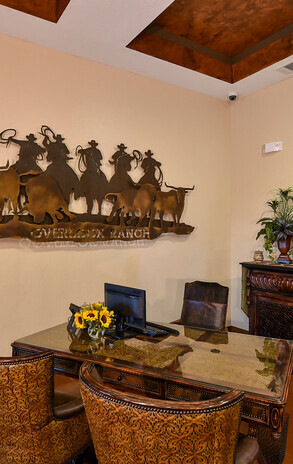 Overlook Ranch is close to great schools, thriving businesses, and first class shopping destinations, offering a convenient location for all of your needs.